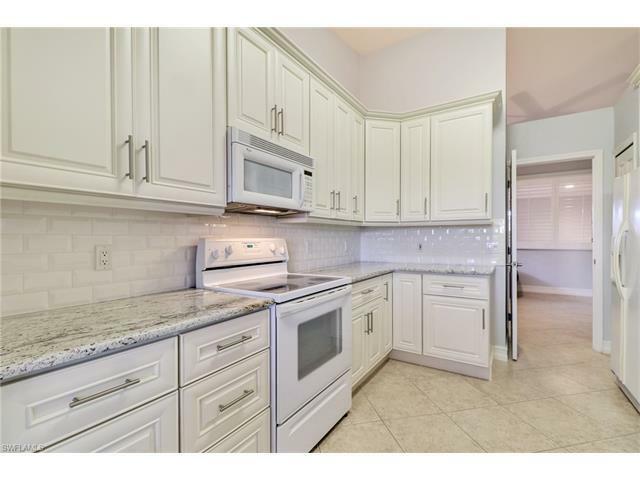 Available for March & April 2019! 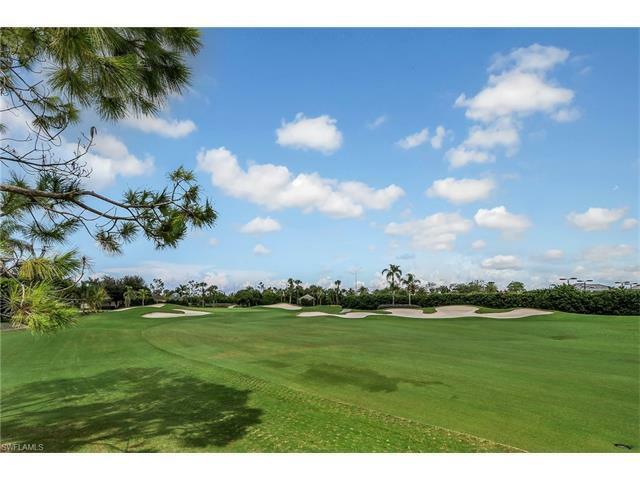 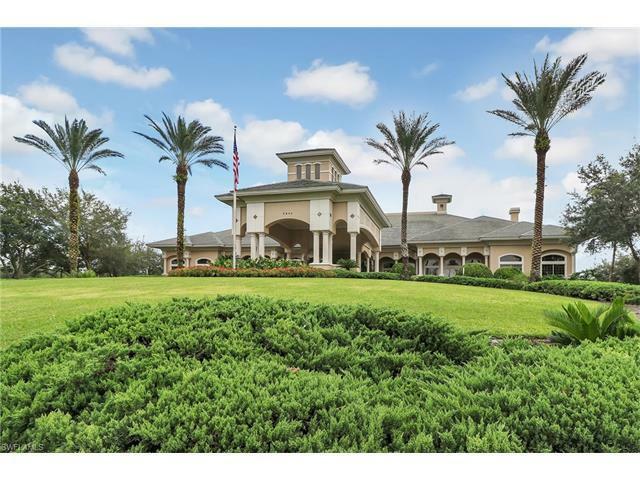 Enjoy Extraordinary Sunsets & Golf Course Views of The Green In This Luxuriously Turnkey coach home. 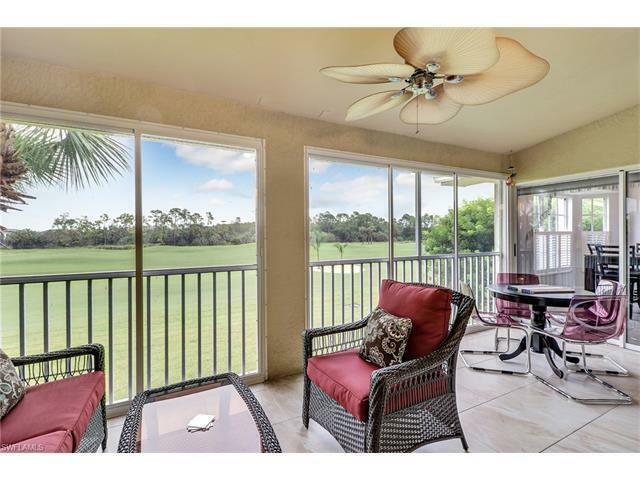 This end unit provides an abundance of natural light and expansive golf course views right from the balcony and the gorgeously designed kitchen features custom wood cabinetry, granite counter tops, tile backsplash, and upgraded appliances. 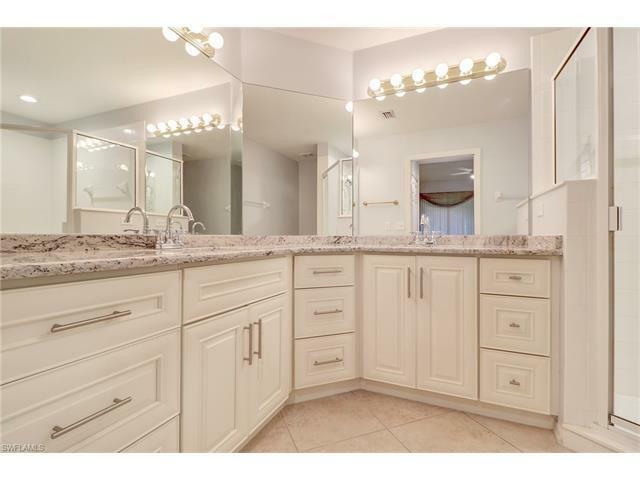 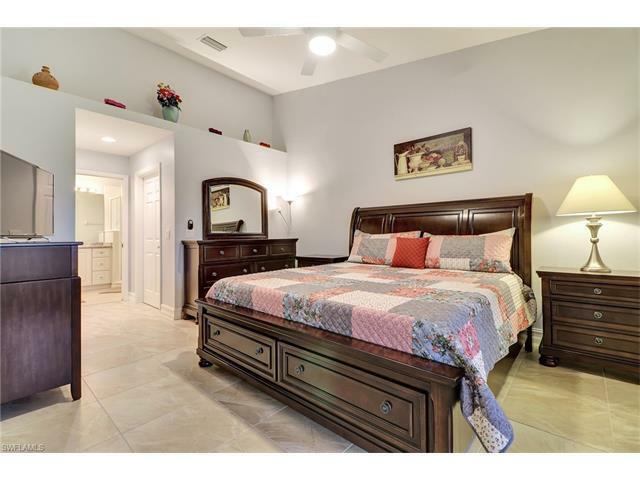 The master bedroom suite has two large walk-in closets and a large bathroom with double vanity. 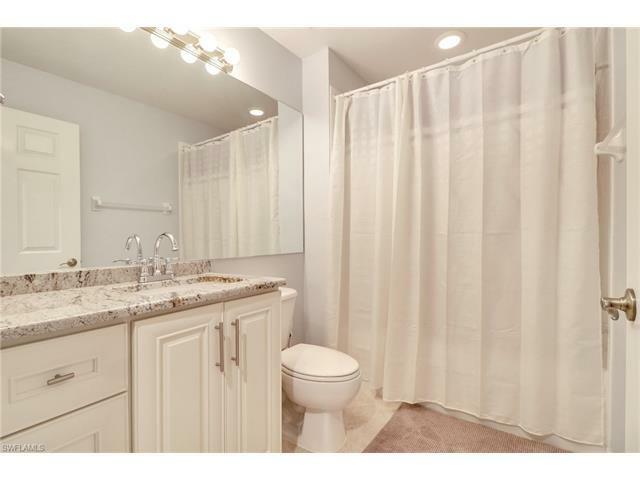 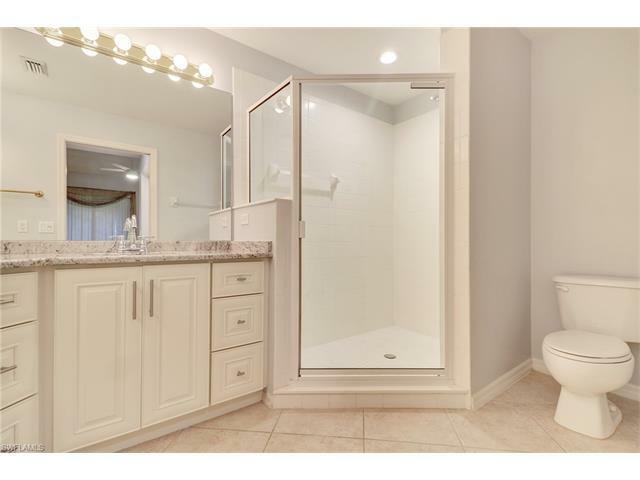 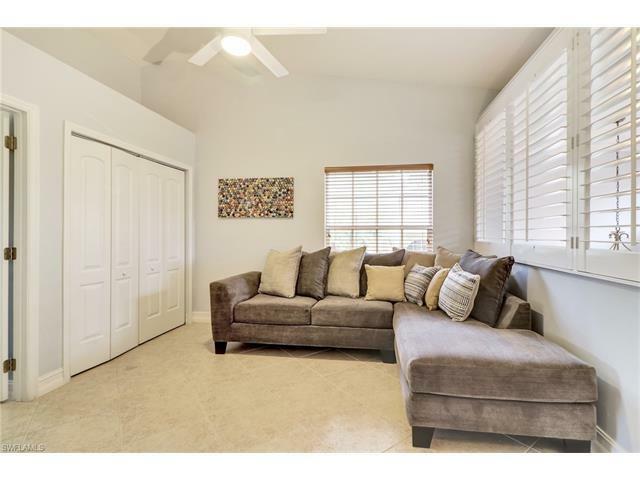 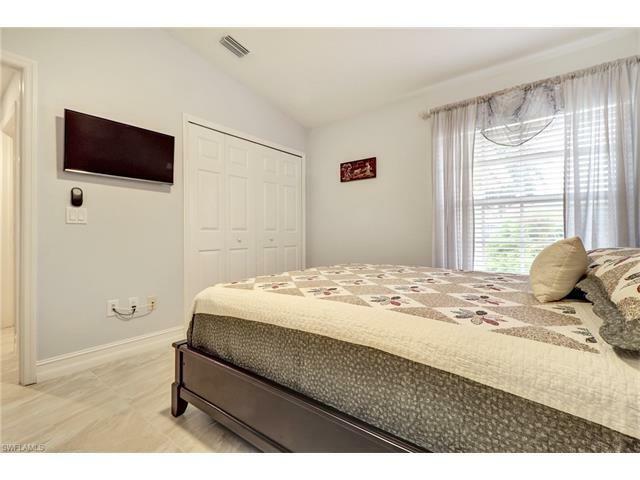 Enjoy two other private bedrooms with open space and plenty of closet space throughout! 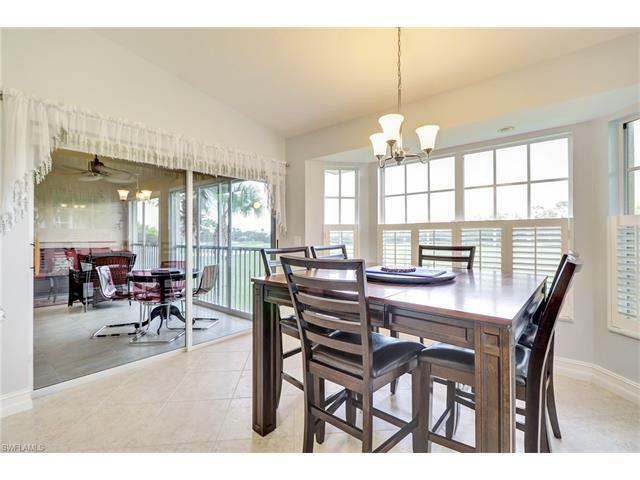 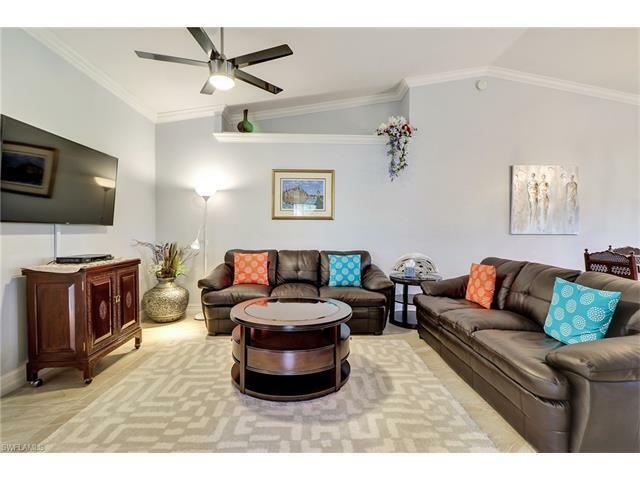 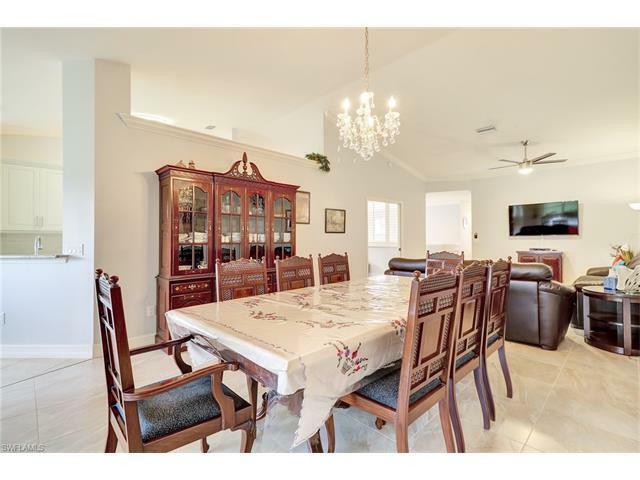 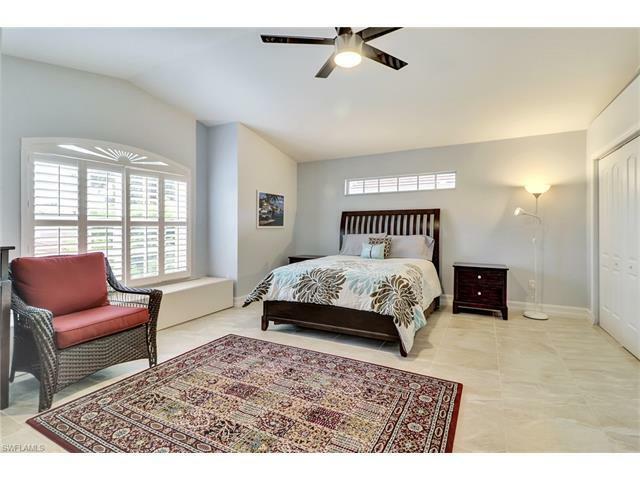 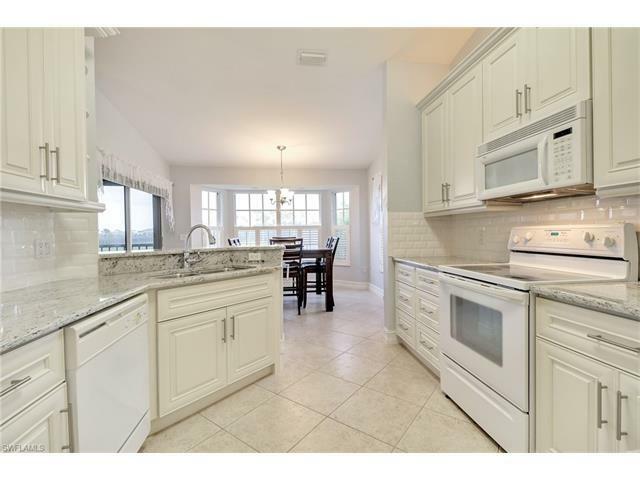 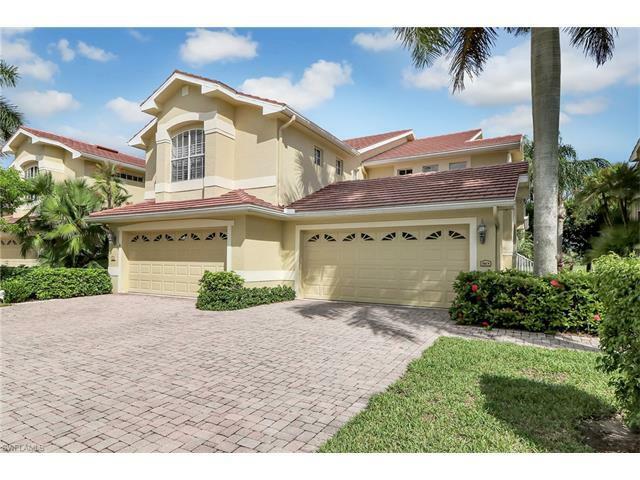 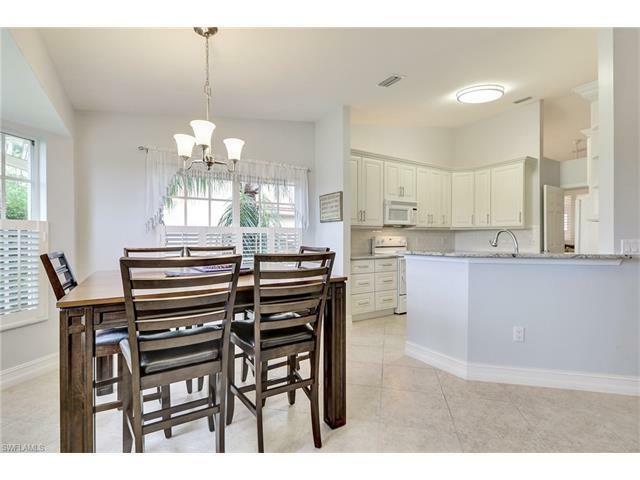 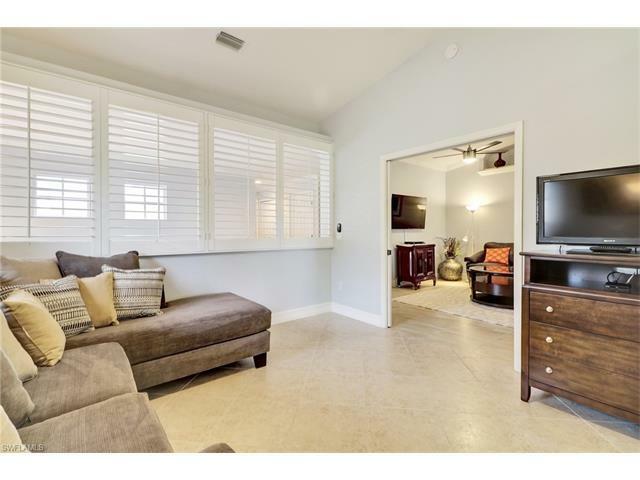 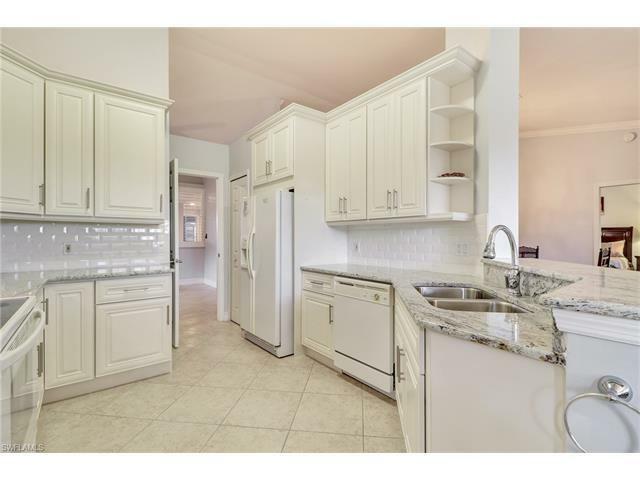 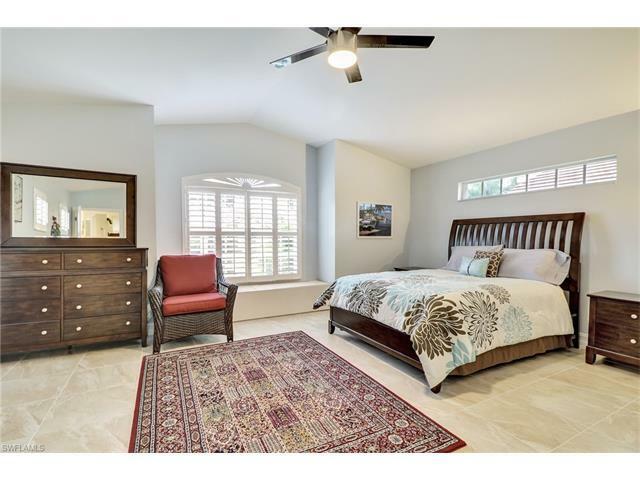 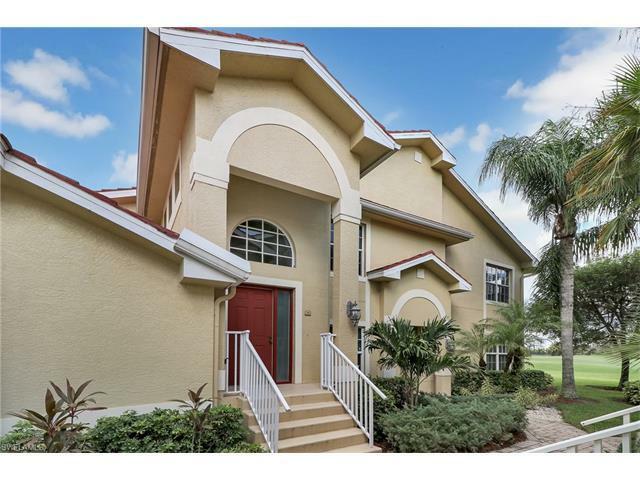 , 2-car garage, close to the beach & all of the fine dining & shopping Naples has to offer. 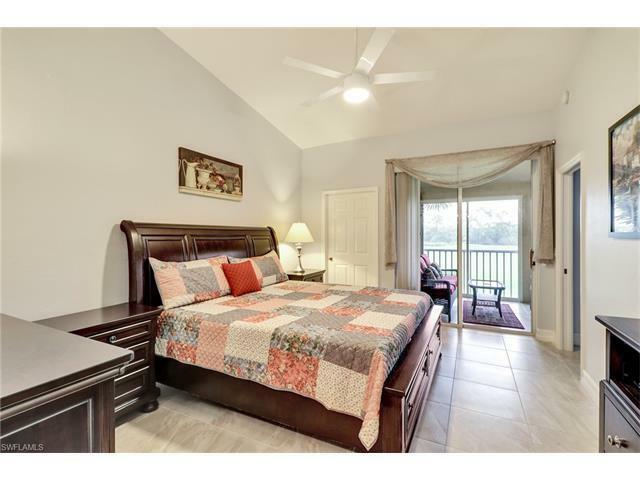 The Pinnacle Condo offer beautiful amenities feature a waterfall entry, clubhouse & and a separate swimming pool. 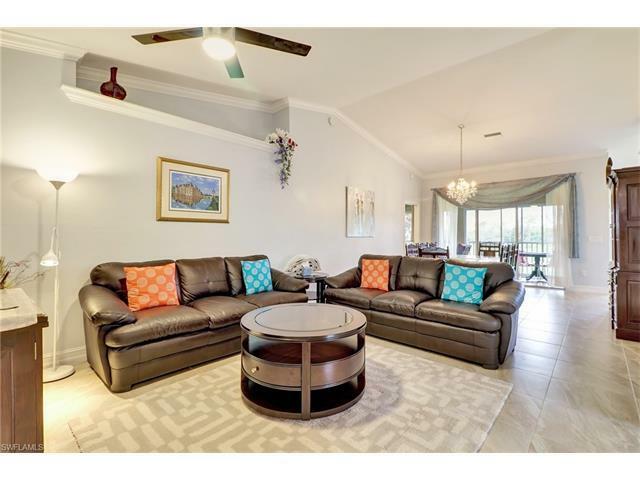 Exciting evenings dining at the clubhouse at The Strand, offers a 27 hole championship golf course, tennis and fitness complex, heated Jr. Olympic pool, children's play area, bocce court, three restaurants and numerous social events throughout the year and so much more.